Welcome to my campaign website where you can learn more about me, my legislative work and my past and future campaigns. Thanks to all of you who have supported my six successful election campaigns (three each for the Idaho House and the Idaho Senate). For over 10 years, I have worked to represent District 16 in a nonpartisan way, and I am very pleased that we are working together in a cooperative manner to build an even better community. In representing District 16, I work for you, not the special interests. 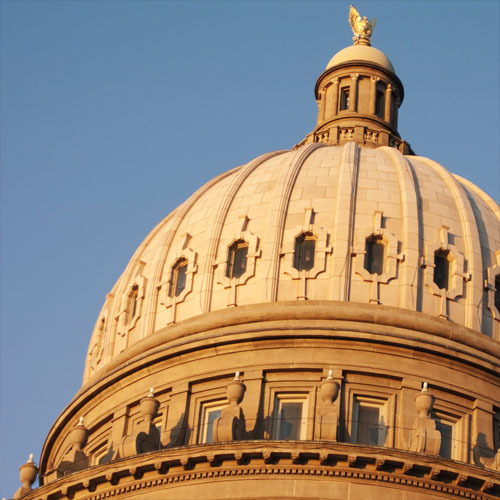 This work is not complete so long as the politicians who control Idaho’s government pander to extremists and put well-connected insiders ahead of everyone else. I want to make things right for our state, and I want to continue my work for you and our community. Find out about my background, mission, and decades of service to the community and our state. I want to make things right for our state, and I want to continue my work for you and our community.